Disputes in the business world are never optimal, but at times, they can be difficult to avoid. Some disputes can be resolved outside of the courtroom through mediation, while others can only be resolved through litigation. The litigation attorneys at Edenfield, Cox, Bruce & Edenfield provide experienced legal representation for companies dealing with breach of contract disputes, employment disputes, and other business matters, and we would love to help you. Contact our Statesboro business litigation law firm today to schedule a consultation. This area of law concentrates on several different business situations in which corporations, management, and employees have disputes that they cannot resolve on their own. When legal intervention is required, business litigation attorneys assist companies in resolving these matters in court. Which Matters Fall Under Business Litigation? A contract is a document that defines an agreement between two individuals or companies, and they often form the basis for cohesive business relationships. 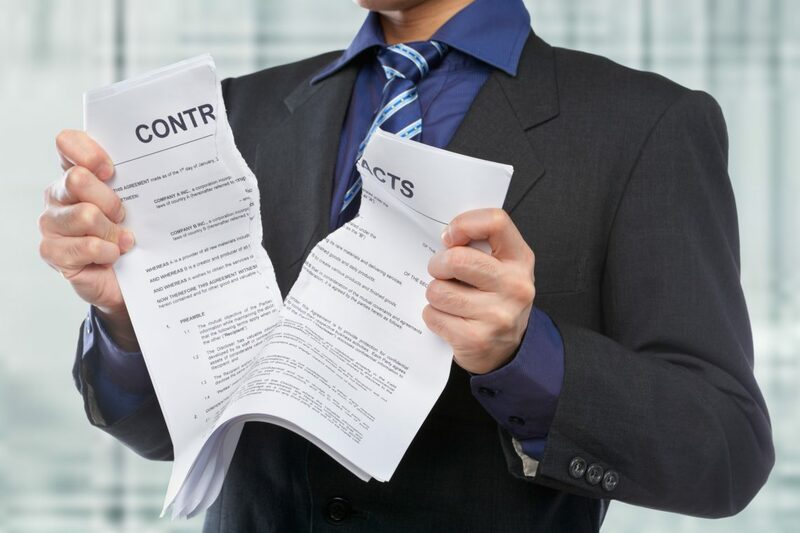 If a party to the contract fails to uphold their duties and responsibilities as defined under the contract, then a breach of contract has occurred. This is one of the most common areas of business litigation. These matters often arise when an employee files a complaint against their employer claiming unfair treatment. For example, an employee may claim they were discriminated against, that they have been harassed, or passed over for promotion because of gender, race, or age. “Whistleblower” cases are another common type of employment disputes in which workers claim retaliation from their employer for reporting unsafe, unhealthy, or illegal working conditions. When one or more individuals own or manage a company together, they have a partnership that is typically governed by some sort of agreement. When the partners don’t see eye to eye on a matter central to their business, serious disputes arise. If the dispute cannot be resolved by the partnership agreement, then a business litigation attorney may need to assist the company in resolving the matter. There are times when a company must work with another party to manage the company’s business affairs. This is known as a fiduciary relationship in which the company is the principal and the managing party is the fiduciary. If the fiduciary fails to fulfill their obligations of managing the company’s business affairs properly, then the company may file a breach of fiduciary duty in order to protect the financial integrity of the company. A non-disclosure clause is a common business agreement that is designed to prevent employees from disclosing or sharing proprietary company information in the event that they leave the company. A non-compete clause is a business agreement that prevents a former employer from entering into a similar profession or trade once they leave their current employer. If these agreements are dishonored, then the company may have grounds for a lawsuit against the employee. Whether your team needs assistance filing a breach of contract suit or you need help resolving an employment dispute, the litigation attorneys at Edenfield, Cox, Bruce & Edenfield are here for you. 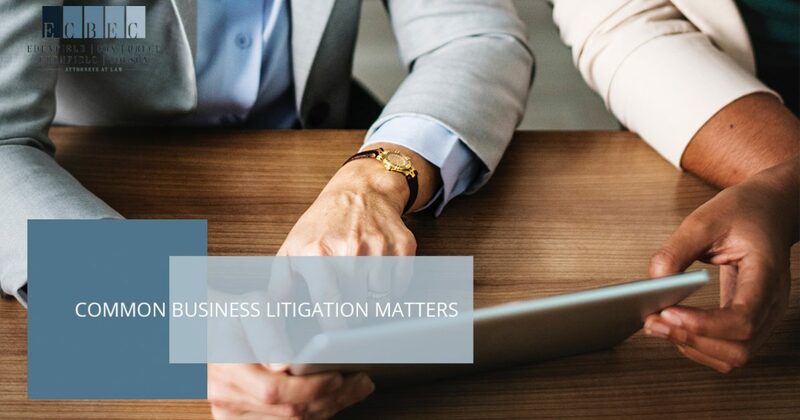 Working with a knowledgeable legal team that has experience in business litigation matters can help ensure that your disputes are resolved as efficiently as possible while preventing revenue loss and maintaining your business objectives. Request your consultation with our Statesboro attorneys today.